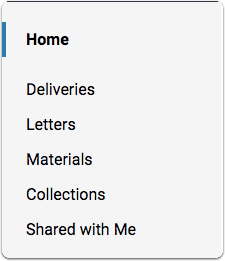 Only letter writers may upload or send letters to Interfolio. 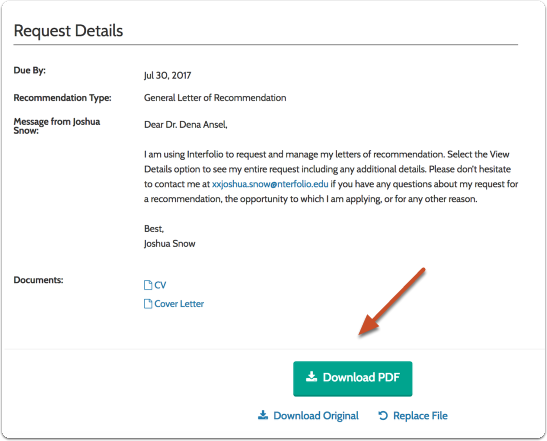 Applicants cannot upload or send a confidential letter on the letter writers behalf. 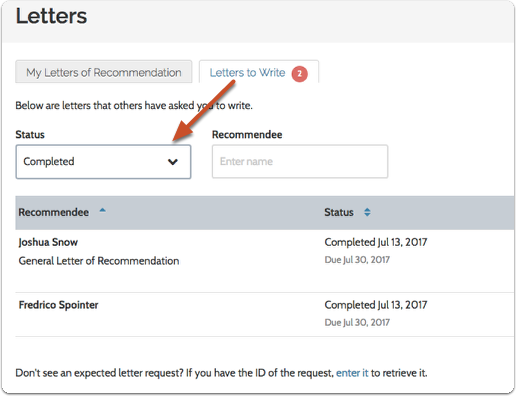 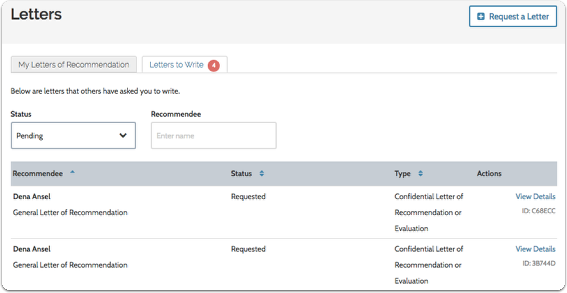 Go to the "Letters" section of your Dossier account to access a list of completed letter requests and access the recommendations you have previously uploaded.